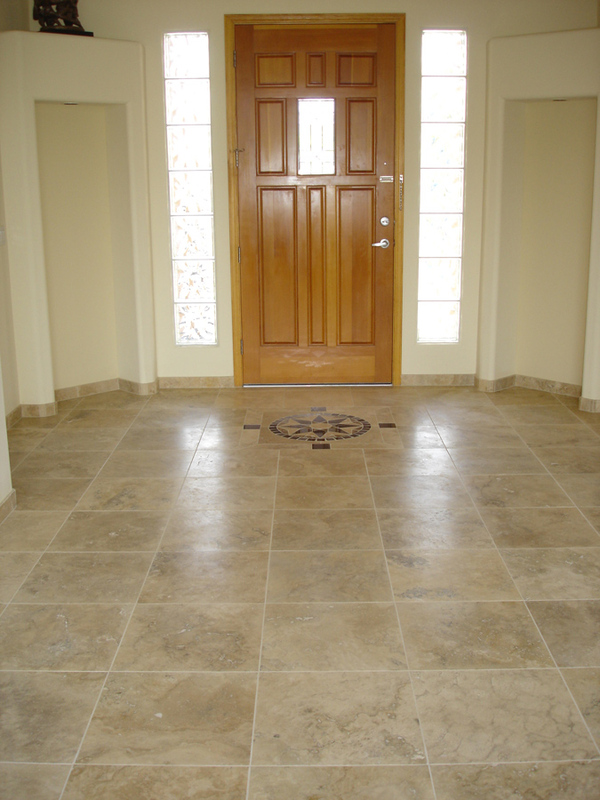 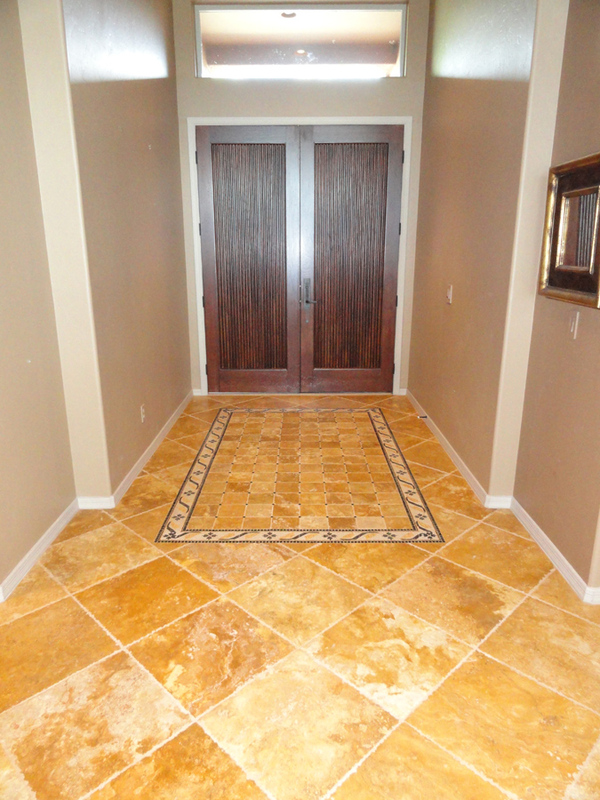 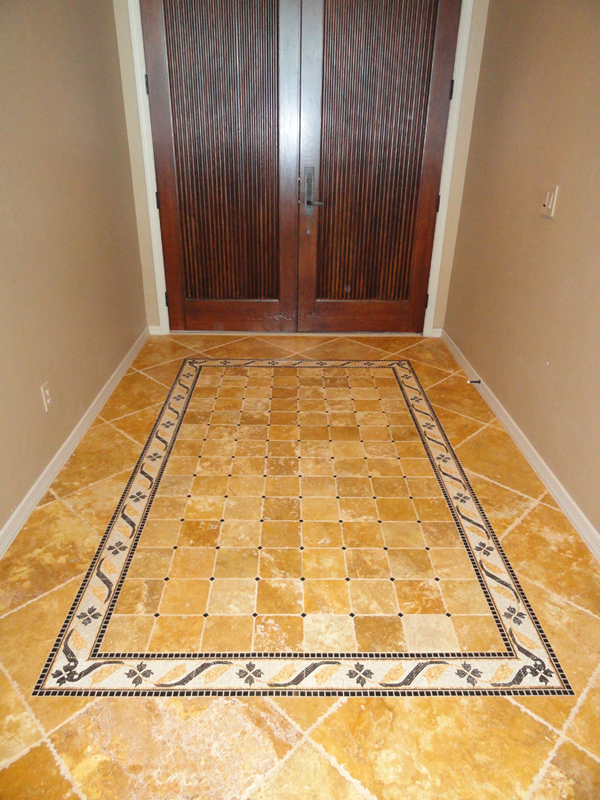 The first impression of your home is typically the entryway. 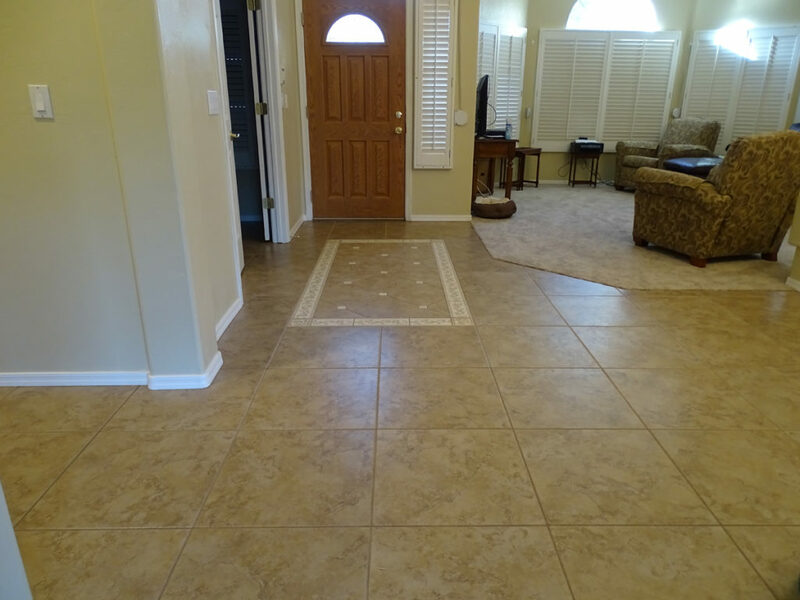 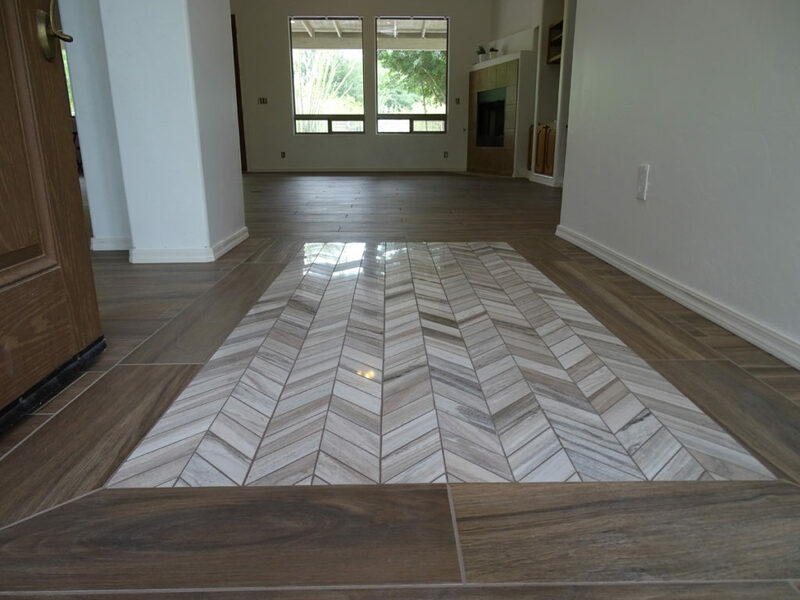 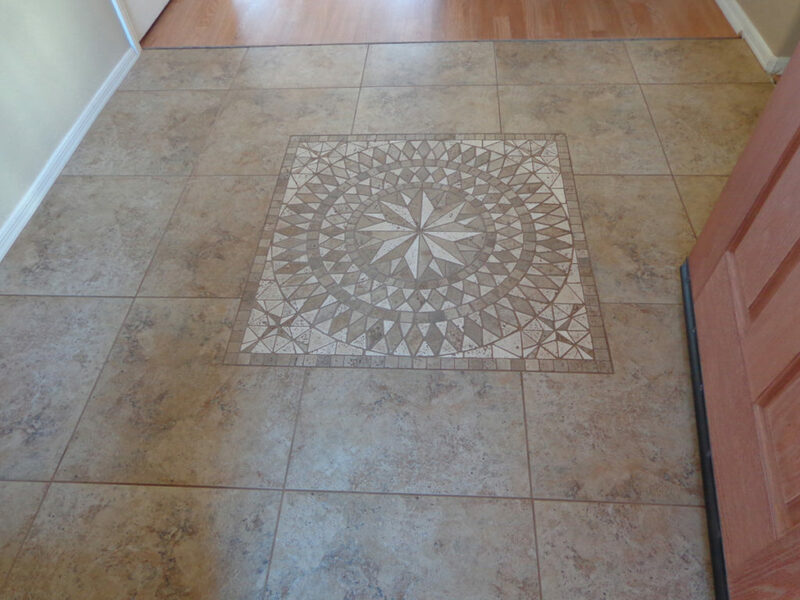 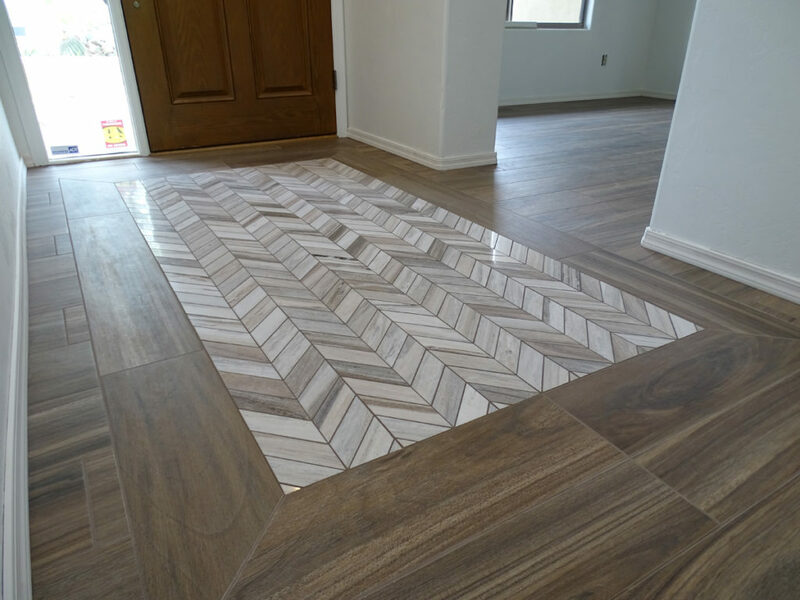 Although these spaces can vary in size and shape, the floor tile can stand out with a “rug pattern” design can be elegant and inviting. 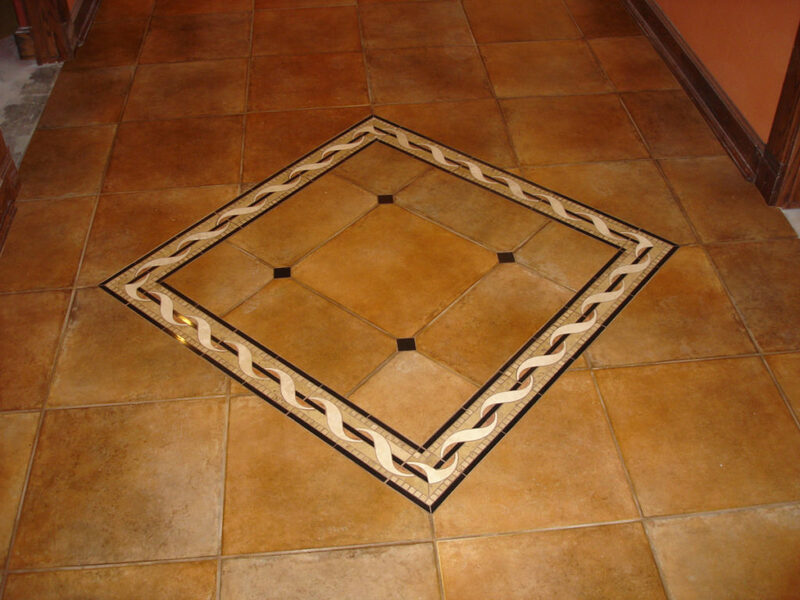 The use of different materials here can greatly enhance the design.